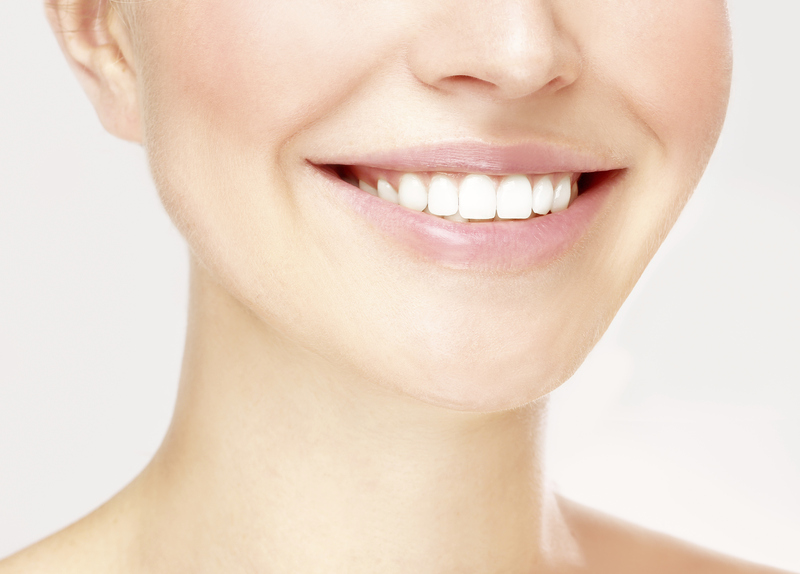 Looking For A Brighter, Whiter Smile? Did you know that whitening your teeth is one of the most cost-effective and dramatic ways to enhance your smile’s appearance? At Vision Dental, we can help you have whiter teeth in under an hour. Using ZOOM! Teeth Whitening treatments, our expert dentist will ensure you walk out of our practice with a glowing, youthful smile in just one appointment. We will also show you how to care for your white teeth so you can maintain your results for years to come. Right now, get $50 cashback on your ZOOM! In Chair Whitening treatment. Call (02) 9543 4222 now! At Vision Dental, we offer ZOOM! 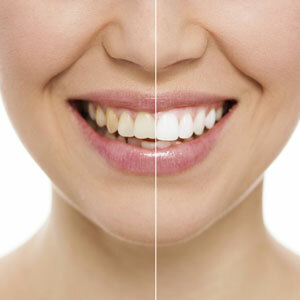 Teeth Whitening treatments that take only about one hour to complete. The prescription strength gel is activated by a special light that amplifies the stain release process. This treatment is safe, effective and provides immediate results. Plus, the results last longer than other types of whitening systems. Get the best smile at the best price. Call us at (02) 9543 4222 today!